Their wedding was the epitome of a stunning and classic downtown wedding, but with an abundance of floral and decor elements (by the INCREDIBLE MMD Events here in Tampa) that lent a distinct and fashionable edge to the visuals of Emily + Jeremy’s special day and made it truly one of a kind. And all of this was set off by the elegant yet rough interior decor of the Oxford Exchange building itself–rough brick walls, solid wood furniture and gilt fixtures. 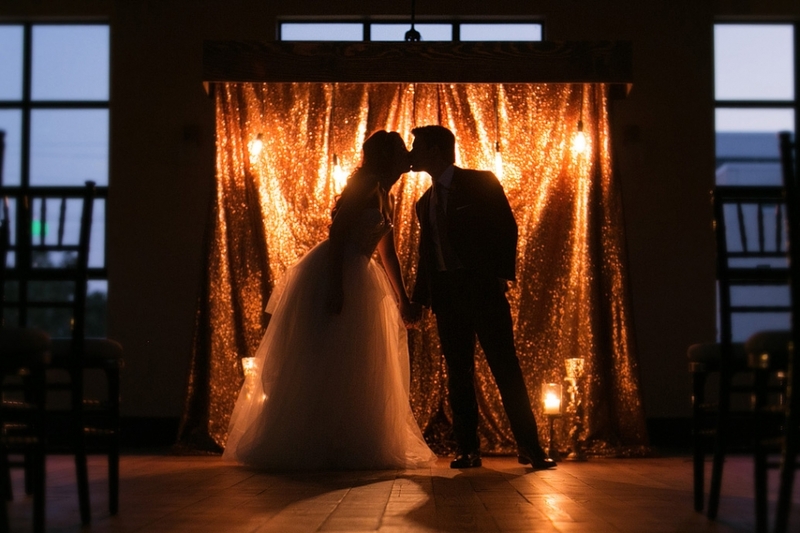 Truly brides, if you are getting married in Tampa and are looking for a unique, metropolitan ambiance to surround you on your special day, look no further than the Oxford. EVENT PLANNING: Confetti Events — Jamie Billig, you and your girls have truly outdone yourselves. Bravo, we love you all! EVENT DECOR & FLORAL DESIGN: MMD Events — Amanda and Matt, just WOW. Your vision for their wedding was captivating! CEREMONY SPACE: Oxford Exchange, Tampa, FL — Such a stunning event space, thank you all! COCKTAIL/RECEPTION SPACE: Oxford Exchange, Tampa, FL — So perfect for Emily + Jeremy and the food was delicious! HAIR/MAKEUP: Femme Akoi — Christine you know we love you! PAPER PRODUCTS: A&P Designs — Alicia you guys NAILED it! Some of the most perfect and appropriately designed stationary we have ever seen! CINEMATOGRAPHY: Lucky Lemon Films — Thanks for being so great to work with Bryan + Tracey! CHIAVARI CHAIRS: Signature Event Rentals — Lovely chiavari chairs as always! Wow!! You captured their day so beautifully!! Photo after photo my jaw keeps dropping! I want to see more!! Great work to Jeff and his amazing team! !